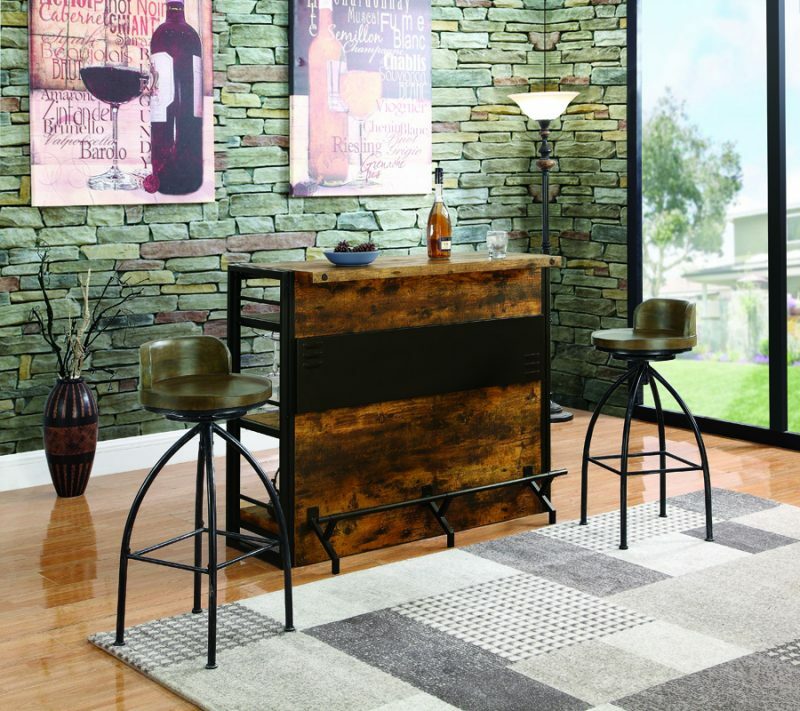 In Lyn’s Furniture we give you reasons and ideas of lighting so that you give a unique style to your home. 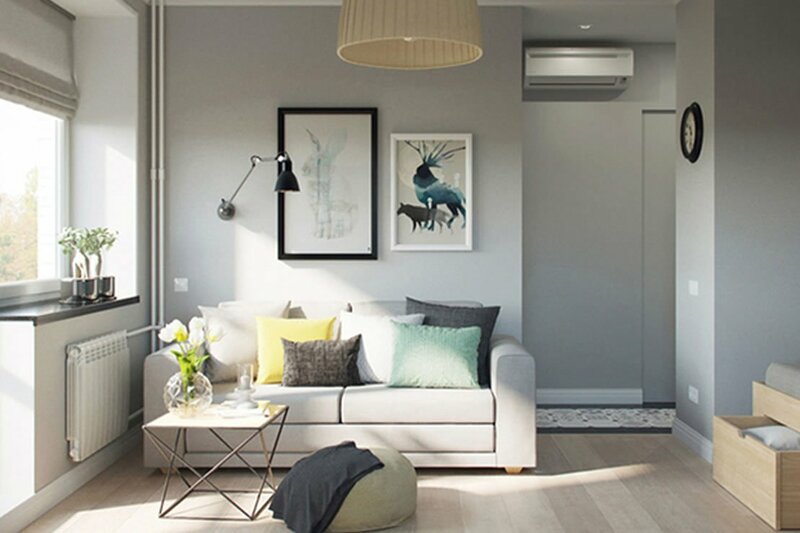 Good lighting is great for any type of home, so we suggest all these ideas for different areas of your home… You have no excuses! 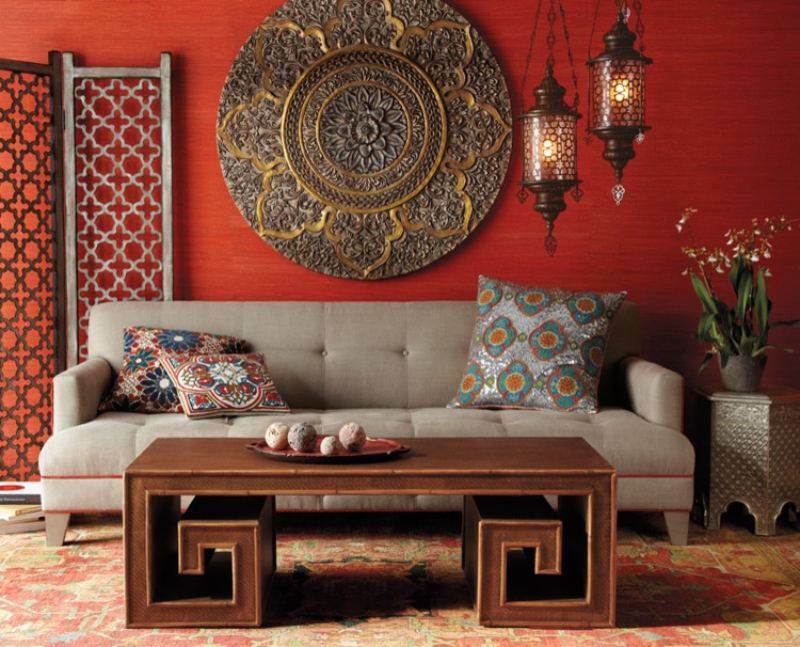 In the living room (and other rooms of the house like the bedroom) we can find 3 types of lighting. General lighting: when we talk about general lighting we refer to the one that illuminates the room in its entirety, usually from the ceiling. It does not “put the focus” (and never better) on any specific area, so no hierarchies are created. Functional lighting: it is that light that facilitates certain tasks, such as reading, cooking, cleaning, etc. Light completely direct, that more than decorative seeks to be of help. Ambient lighting: Ambient light provides a super cozy atmosphere! It is the one that makes the difference and has just “round the spaces” when you already have the general lighting and functional covers. For this reason we propose that you light up your living room with several sources of light at different heights and enjoy a warm, cozy and well-lit home without having to worry about your consumption and that in our stores you will find all kinds of lamps for you to choose more like it. Be clear that not having much space is not enough reason to stop illuminating an environment with style. 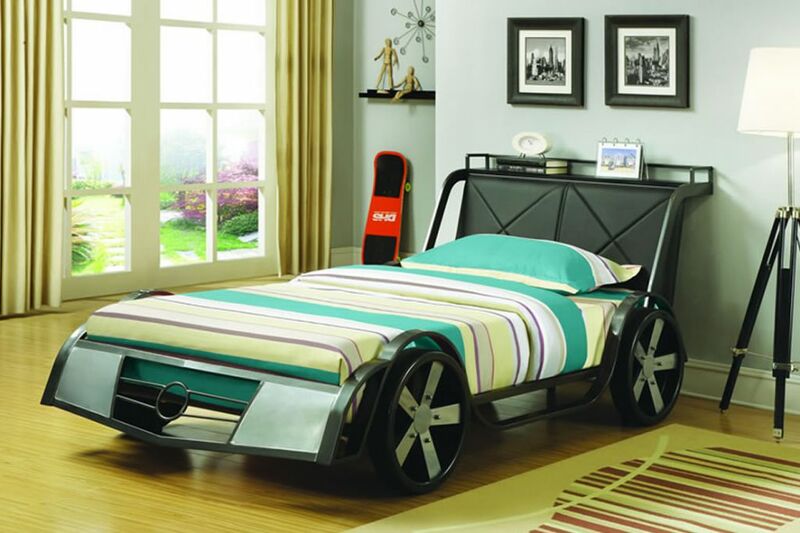 There are clamp lamps with which you will not miss the light or the design you need in that room. You can also change it constantly without leaving a hole. 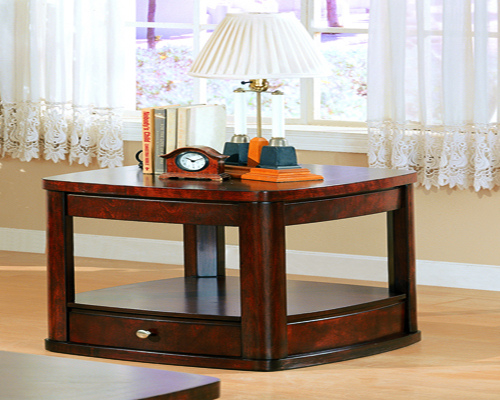 Visit Lyn’s Furniture and take them with the most convenient financing plans. Ideas for children’s lighting: lamps with protection! 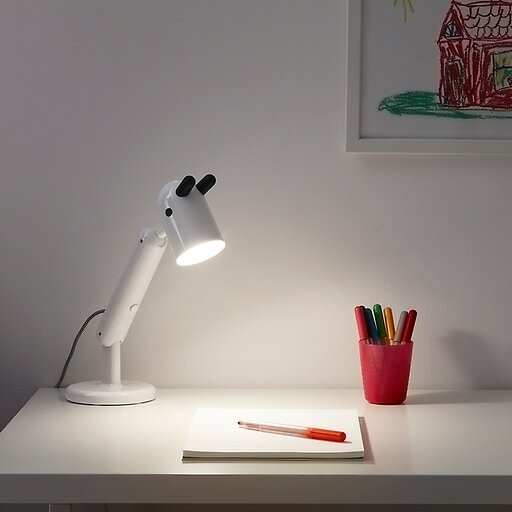 For children who begin to have homework and enjoy reading, there is a lamp that will accompany them in their favorite places and at a work table when it comes to studying. It is this cute lamp that has protection in the area of the bulb so they cannot be manipulated or burned in any way. LED technology is as sustainable as it is adaptable to any surface, space and object. 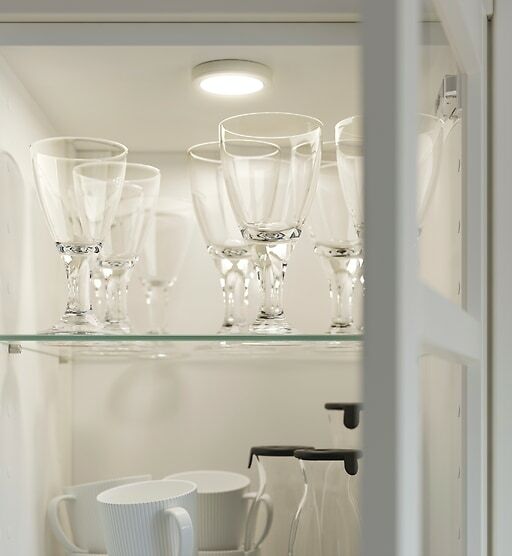 Therefore, lighting small holes, furniture or interior drawers and cabinets will be the most simple and economical. With this idea of decorative lighting you will see beyond the bookcase or the wardrobe, and you will appreciate it! In Lyn’s Furniture we also give you advice for the most daring, an ambient lighting that fascinates us… the candles! And is that creating a decorative lighting is very important within the home. The candles allow us to give a romantic touch to the room without spending anything other than its wick. 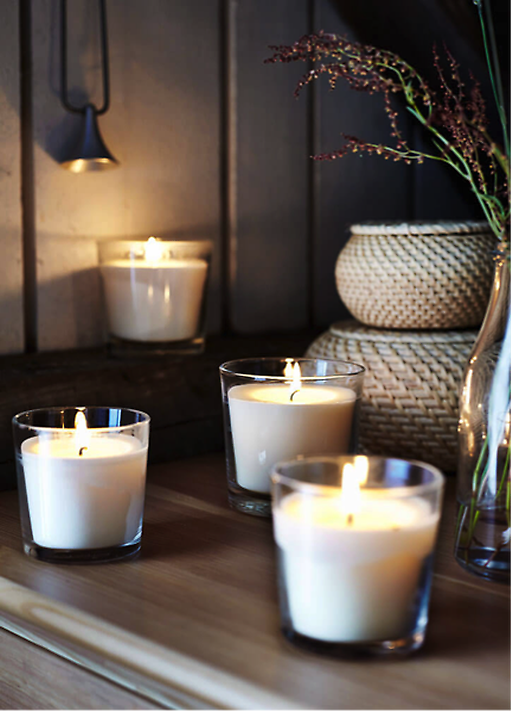 Decorating with candles will warm the room and the meetings! Just do not forget to turn them off when you leave the room.